At The Home of Excellence, we breed Jack Russell Terriers under strict guidlines and offer excellent breeding lines. 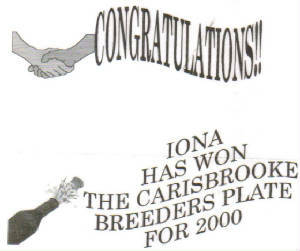 All our Jack Russell's are Home Bred, True to Type according to the standard. All Jack Russell Terriers are registed with DOGS NSW. 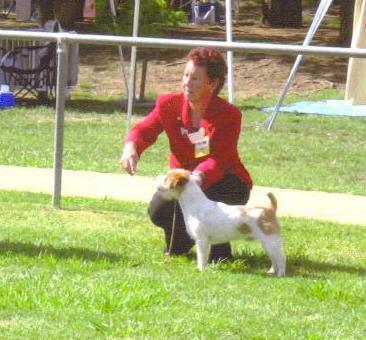 Member of Jack Russell Terrier Club of NSW. Also Jack Russell Terrier Club of Victoria.